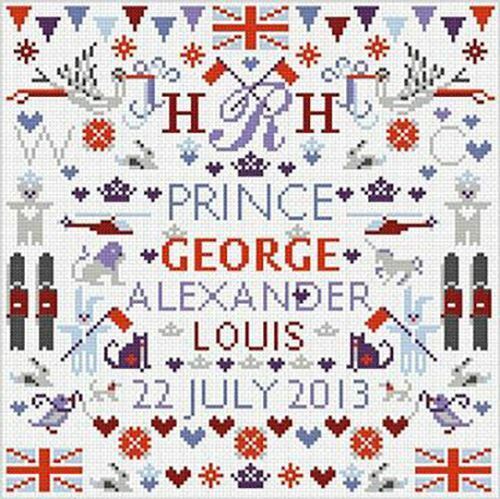 This square sampler kit from Riverdrift House takes Prince George of Cambridge as its theme. The pack contains an A3-size chart, bright white Aida fabric, embroidery threads, instructions and a gold-plated needle. 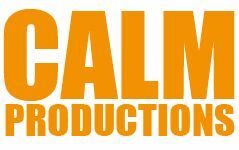 It couldn’t be easier! Finished needlework will measure 10” x 10” (25cm x 25cm) approximately.